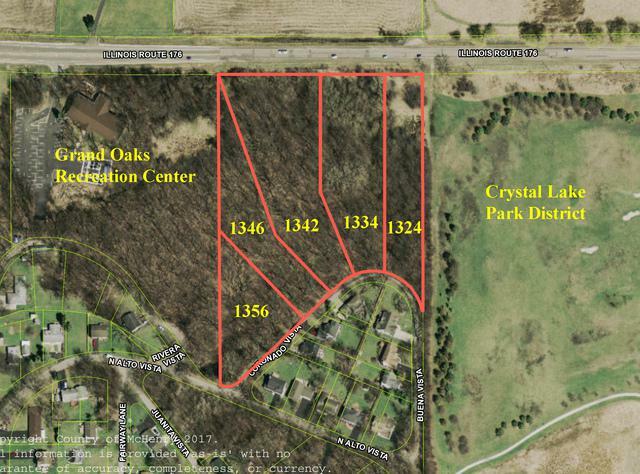 Beautiful wooded 1+ acre lot, 1 of 5 lots to pick from to build your dream home, annexed into the City of Crystal Lake. 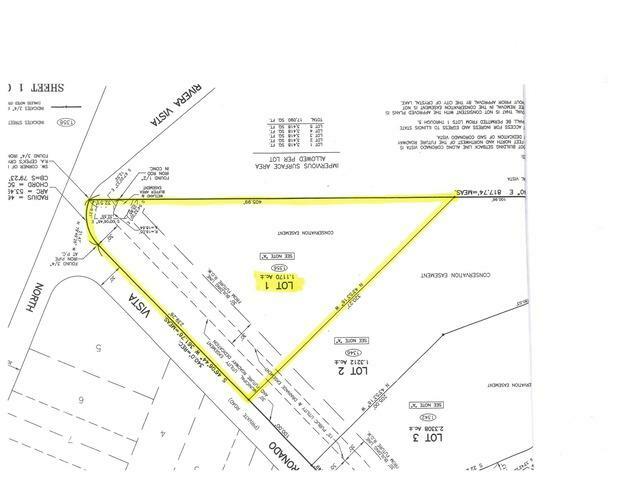 Adjacent to Crystal Lake Park District & Lippold Park. entrance to property on Coronado Vista. Electric/Gas/Sewer at sight. Build your own or seller can build for you. 4 get 1 free.